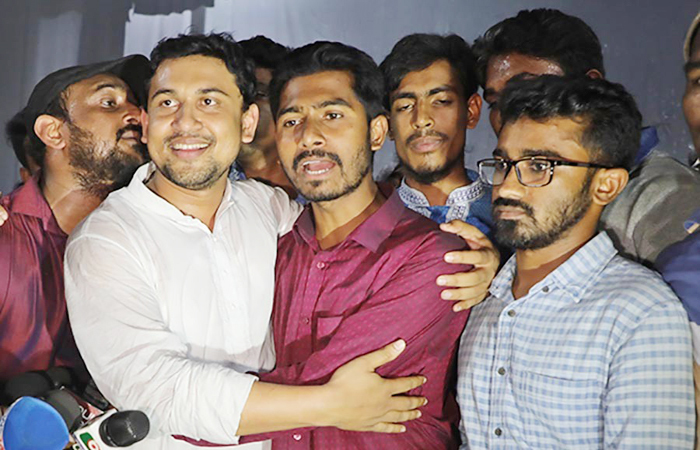 MNA Education Desk: The application for admission to first-year honours courses under the 2018-19 academic sessions in Khulna University (KU) is now available online, reports news agency. The online application process will continue till 15 October, said a press release issued on Saturday. It said the admission test will be held on 17 November. The admission-related details are available at the official website of the university — www.ku.ac.bd.